Raksha Bandhan is a symbol of brother-sister love. 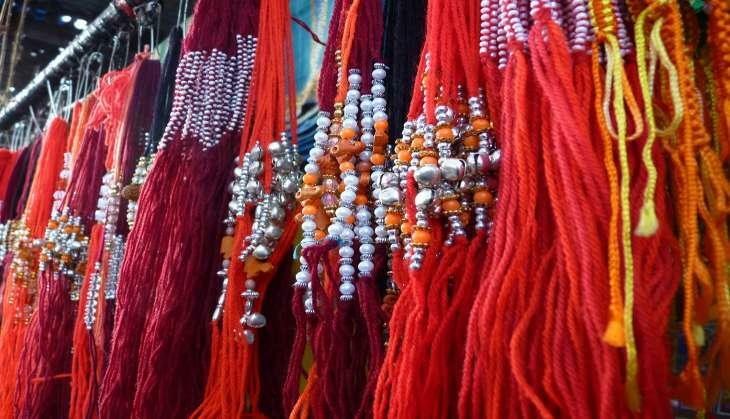 On the day of Rakshabandhan, sisters wish their longevity, prosperity and prosperity by tying rakhi on their brother's wrist. At the same time, the brothers promise to protect their sister by offering clothes, jewellery, money and gifts to her sister. This tradition has been going on for years. 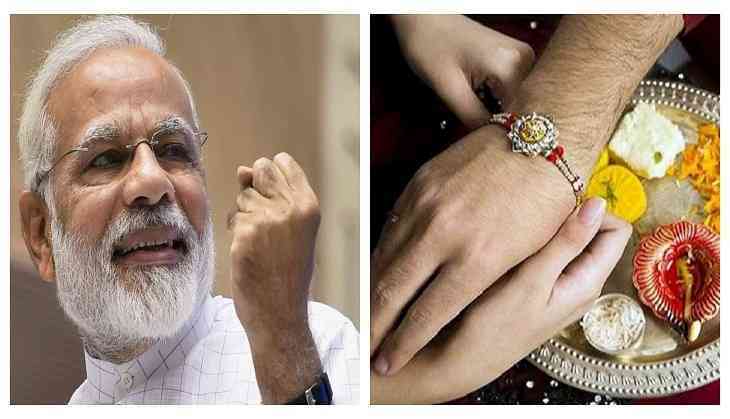 Why not give this Rakshabandan a 'Sukanya Samrudhi Yojana' to every brother, his dear sister? Under this scheme, every father can secure his future by opening an account in the name of his daughter under 10 years of age. 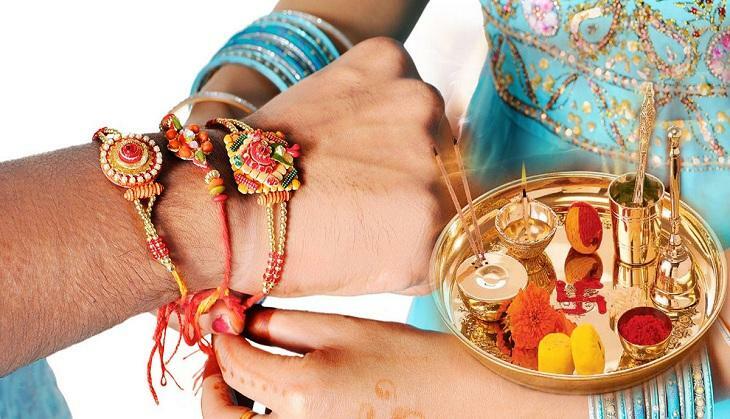 Raksha Bandhan, the festival which symbolises the love bond between brother and sister. On this special occasion, sisters tie rakhi on the wrist of their brothers and also wished for their prosperity and longevity. On the other hand, the brother promises their sister to protect them and also gift some chocolates, clothes, jewellery or give money. This tradition of love and affection has been followed since the ages. Well, if you are planning to gift something different to your sisters then we are here to give you the best idea that you have never thought before. Why not give Sukanya Samriddhi Yojana this Raksha Bandhan to your sister? Yes, gift your sister this scheme of Prime Minister Modi to your lovely sisters. Under this policy, a father can open the account for her daughter below age 10 and can secure her future. This Sukanya Samriddhi Yojana was started by PM Modi on 22nd January 2015. This scheme would help every father to secure the future of his beloved daughter. The aim of this scheme is to manage all the future expenses of the daughter’s education and also her marriage. You all can secure your daughter’s future in an easy way with a simple method. You can open the Sukanya Samriddhi Yojana account in any branch of a post office or bank near to you. Till now, at least 1.26 crore accounts have been opened for the country’s daughters. Also, 2000 crore rupees have been deposited in these accounts as well. Government is giving 8.1 per cent interest on this scheme. While Interest is determined every quarter. The minimum amount to open this account is only Rs 250. Earlier, the Sukanya Samriddhi Yojana account was opened at Rs 1000 which has been reduced to Rs 250 this year. You can deposit the maximum 1.5 lakh rupees in this account annually. You can deposit the money number of times in this account either in a month or in the financial year. In case, the minimum amount is not deposited every year then you have to fill the penalty of Rs 50. Well, brothers if you are also confused that what to gift to your sister this Rakhi then, don't waste your time as you have this Modi government policy for your sister's future.